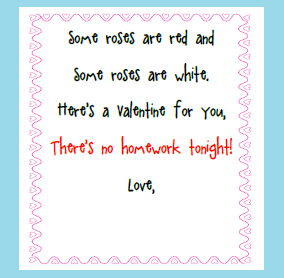 Here's a little Valentine I will be sending home on Valentine's Day. I got the cute heart border graphics free from From the Pond and if you wish to use these graphics for yourself, you can find them by visiting http://frompond.blogspot.com/ and following the links provided to the graphics store. 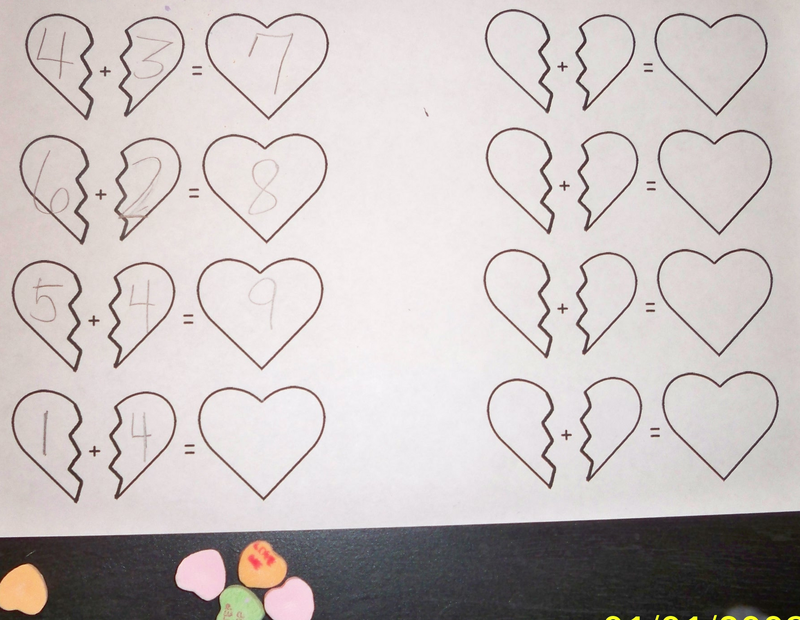 Use candy conversation hearts for this Part Part Whole activity. You could use this a couple of ways. 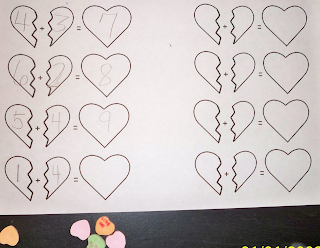 Give each student some conversation hearts and let them pick up a handful and show the parts of the number they picked up or you could give them a set amount and have them show all the ways to make that number. The broken hearts make me think of the BFF necklaces that were so cool when I was little. 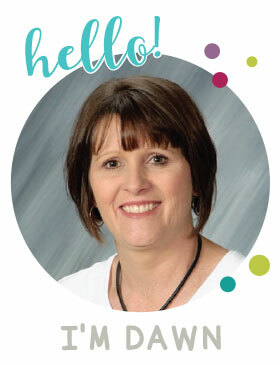 Just found and followed your blog.